World rank: 1 in Forbes list of rich people. 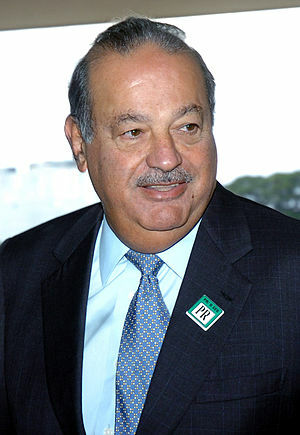 Networth: $69 billion Forbes’ list of 1,226 billionaires is topped by Mexico‘s 72-year-old telecom czar Carlos Slim, boasting of a networth of $69 billion. Slim retained his title as the world’s richest man for the third year in a row. 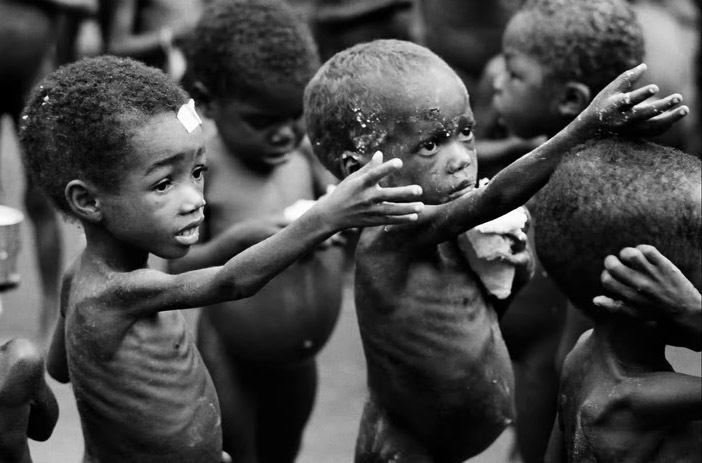 Photovalet.com is asking money to sell the pictures of ‘POVERTY’ similar to above. An Irony or travesty of life? I guess plain old insensitive greed. These things remind me of two English movies: ‘Blood diamond’ and ‘The Constant Gardner‘. One must watch these two movies which depict things better than many documentaries do. As to how some of politicians get rich is another story. This entry was posted in Finance, Hall of shame, Life and tagged Carlos Slim, Hunger, Mexico, Poverty, Richi Rich, Starvation. Bookmark the permalink.